Pocketed spring coil 100% Anti-Dustmite, Exclusive Sanitited.Luxury Quilting. 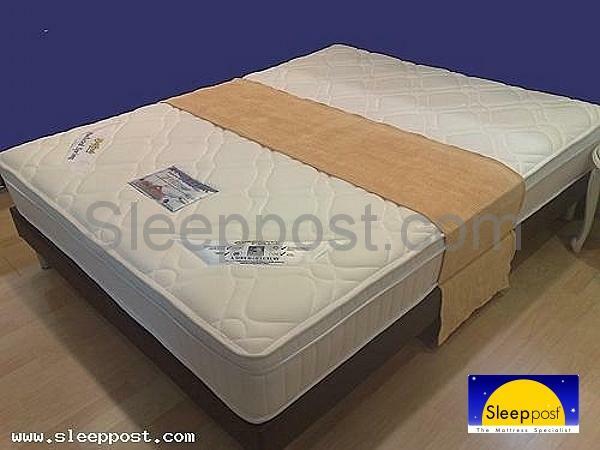 Master Pedic Plush-Top Pocketed Spring System 100% Anti-Dustmite, Exclusive Sanitited.Luxury Quilting. 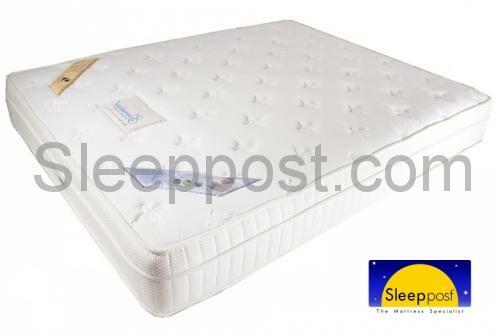 The high density Foam@2.5 inches plush top will assist in stress relieving and; by reacting to the users' body temperature, the mattresses are able to fit the natural contours of users' body And Turn Free Technology...15 Years Warranty..